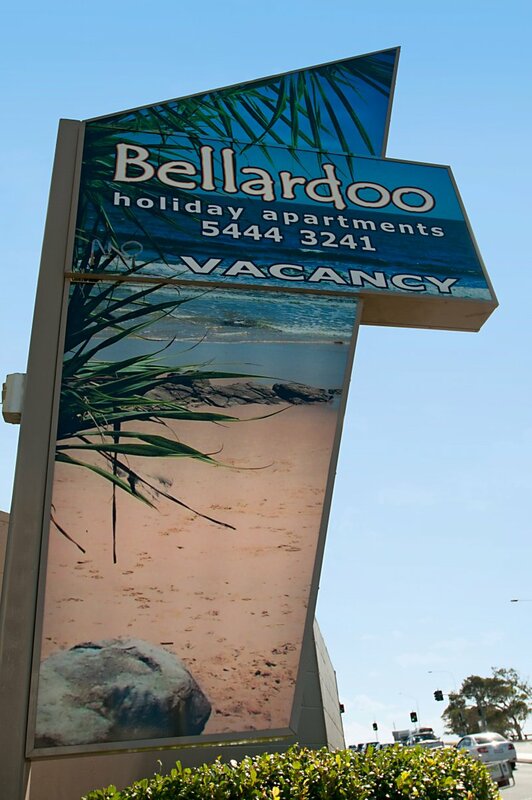 Bellardoo @ Mooloolaba and its surrounds have numerous attractions entertaining both young and old during your stay. Take advantage of this coastal destination and book in for a fishing tour, cruise on the canals, snorkel in the sea or joy ride on a jet ski. At a depth of 27 metres, scuba enthusiasts will be amazed at the ex-HMAS Brisbane and enjoy the possibility of actually diving into the engine and boiler rooms. Dive with sharks and experience the creatures of the deep at UnderWater World. Australia Zoo Whale Encounters - Steve's Whale One is a luxurious vessel that takes guests on an exclusive Australia Zoo Whale Encounter. Departing from The Wharf Mooloolaba, it cruises the beautiful coast line of the Sunshine Coast in search of the majestic Humpback Whale. Home of the crocodile hunter, Australia Zoo is regarded as the ultimate wildlife adventure and a must see attraction while on the coast. Situated on 70 acres and the home to over 1000 animals, an adventure into the wild awaits. Known for its quirky architecture, Ettamogah Pub is a replica from the famous cartoon strip and next-door is Aussie World, which boasts over 30 rides and games. The Big Kart Track is an opportunity to navigate chicanes, hairpins and bends, a true adrenaline fix. The multi-award winning Ginger Factory is a different experience that is both an informative and leisurely daytrip in a peaceful setting. For simplicity, enjoy a picturesque walk and experience the aesthetic appeal of Mooloolaba. Stroll to the marina and take in the nautical atmosphere. Head southwards along Mooloolaba Beach and investigate the lighthouse at Point Cartwright. Roller blade, jog or power walk along the Esplanade and enjoy the sweeping views of the northern beaches, Mudjimba Island and glorious Mt. Coolum rising into the skyline. Visit the famous Eumundi Markets, held on Wednesdays and Saturdays, where you will find organic fruit and vegetables and homemade preserves. Antique shoppers should visit The Old Butter Factory Markets. Make sure you get there early so you don’t miss out on some of the festivities or the great bargains. Local markets offer one-of-a-kind trinkets, tasty food, handmade garments, original artworks, artisan furniture, home wares and jewellery. 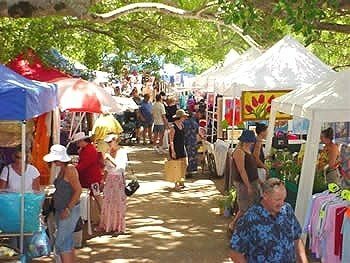 Other excellent markets include the Noosa Farmers Market, Peregian Beach Market, Cotton Tree Market and Markets on Bulcock in Caloundra which is always vibrant and buzzing with live music and entertainment. Whilst on holiday at the Sunshine Coast, a must see is the Big Pineapple Saturday Markets. This has to be one of the best farmers markets we have been to with countless stalls all selling unique locally produced food. Most of the stalls have tastings plates so you can try the amazing food before you buy. There is also a large food court area so you can by some lunch and you can either have a picnic on the grounds or take it to the viewing deck and enjoy tranquil grounds. If you are heading there with a small family the Big Pineapple also has a wonderful petting zoo that will keep the kids amused. The Big Pineapple Market has plenty of parking is half undercover, so makes for a perfect morning out if the weather is not so good. Amusement & Theme Parks are a must when you visit the Sunshine Coast , like Aussie World, UnderWater World and internationally-renowned Australia Zoo. The kids will happily play all day at Top Shots in Maroochydore, get lost in Bellingham Maze and they’ll love the Ginger Factory. 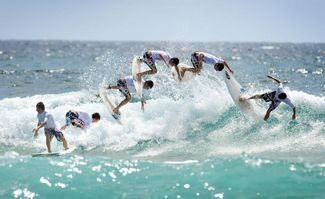 The Big Kart Track is a must, the largest of its kind in Australia, and there are plenty of thrills and spills to be had at GoWake Cable Park. Nearby is Sunshine Castle at Bli Bli, one of the more unusual attractions on the Sunshine Coast, complete with its own dungeon and torture chamber! 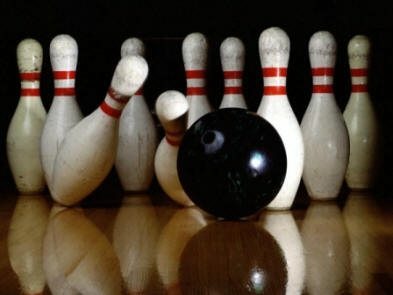 We can arrange all your tour needs if you wish not to bring your car. For an experience unique to Mooloolaba, visit the ‘loo with a view’ a viewing platform that has become world famous. Experience the luxury, convenience and reliability of Private Transfers. With door-to-door service you can travel with ease in one of our luxurious Mercedes vehicles knowing your professional chauffeur has your total transfer experience under control. 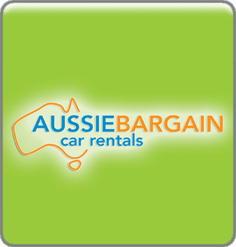 Welcome to our family owned and operated Car Rentals, servicing the beautiful Sunshine Coast. Based right beside the Maroochydore, Sunshine Coast Airport. We are pleased to provide a quick, friendly and easy service that meets our customer's needs and exceeds their expectations. 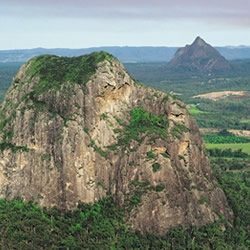 Explore the Sunshine Coast with our mini-coach tours. Go whale watching, see the crocodiles being fed at Australia Zoo, cuddle a koala or just pat a friendly kangaroo. Sample some great taste treats at the Nutworks and Ginger factory. Our modern air-conditioned coaches visit the best places on the Sunshine Coast including Noosa, Mooloolaba, Montville, Eumundi Markets and the Hinterland. Our full & half day tours are designed to showcase the Sunshine Coasts best natural, cultural, historical and culinary delights. 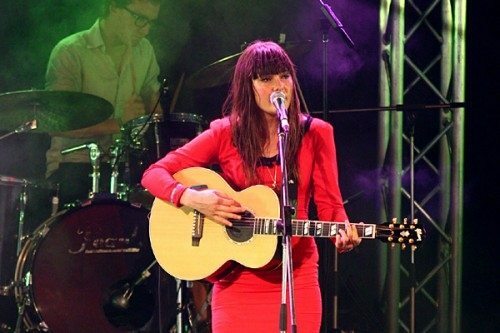 Eumundi Markets, Food & Wine Tours, Montville, Mooloolaba & More! Explore Mooloolaba's famous beach, boardwalk, boutique shops, marina and outdoor cafes at your leisure. There is no other zoo like Australia Zoo! We pack in stacks of wildlife action every day and move at a great rate of knots to bring you the most action-packed LIVE shows and exciting encounters with our amazing animals. UnderWater World is, Queensland’s largest oceanarium and aquarium. You will come face to face with sharks, rays and other amazing marine creatures as you surround yourself in the beauty of thousands of coral fish in our 2.5 million litre oceanarium. Be enchanted by seals as they show off in our famous seal show. The Animal Action Pass includes 1 day single entry to UnderWater World and Australia Zoo. Ticket is vaild for 14 days from first attraction visit. This track has got it all. Straights, bends, chicanes, and hair-rising hairpins. Find the rush you desire. An international standard race track, capable of running 50 go-karts at one time, with 1.2km of track. A ride on Steve’s Whale One will be nothing short of an adventure! On board,guests can take in the 360 degree views from large observation decks or listen to the amazing whales’ songs using the underwater hydrophone. Top Shots Fun Park is the newest family orientated attraction on the sunshine coast. Scuba World has grown into one of the leading dive stores in Australia. Employing over fifteen highly qualified and experienced staff, a custom built 11.3 metre (38ft) naiad rigid hull inflatable boat, an onsite heated training pool, state-of-the-art rental equipment and two stunning stores located on the beautiful Wharf at Mooloolaba. Here at Suncoast Barra Fishing Park, you will be provided with the ultimate fishing experience as you endeavour to catch one of the most sought after fish in the world...the Barramundi. 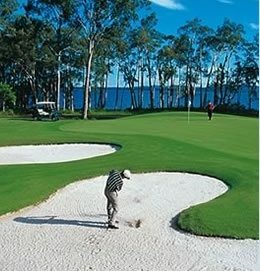 There are many golf courses within an hours drive of Mooloolaba. Beach and river fishing are popular past times of residents and holiday makers alike on the Sunshine Coast. 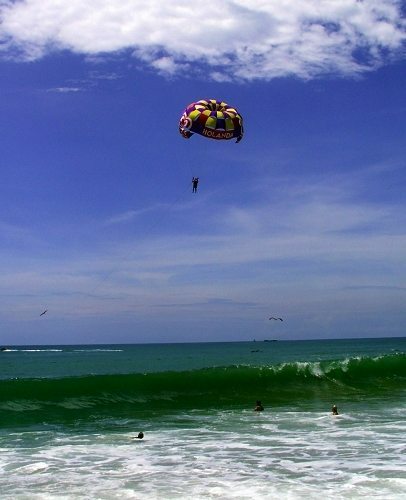 Water Skiing, Parasailing, Jet Ski hire and many other exciting water sports are at your disposal. 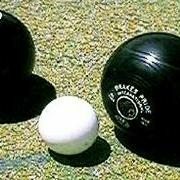 Mooloolaba Bowls Clubs welcomes visitors. 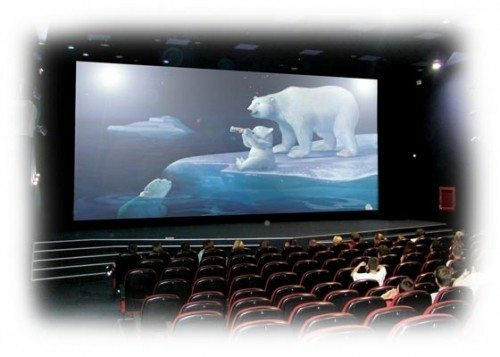 It is only ten minutes drive to the nearest Sunshine Coast cinema from Bellardoo. Three different court complexes are close to Mooloolaba Holiday Apartments.